Does this sound like your constant thought process throughout the day? If so, you’ve come to the right place. 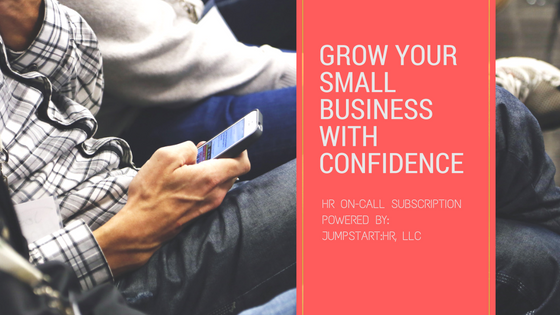 When you sign up with our supportive human resources consultant network, you will gain confidence in your ability to grow your business and get more peace of mind. If this sounds like you then sign up for our HR On-Call services. Completing the form below starts your subscription and you can then begin scheduling a time to speak with your next HR Advisor.